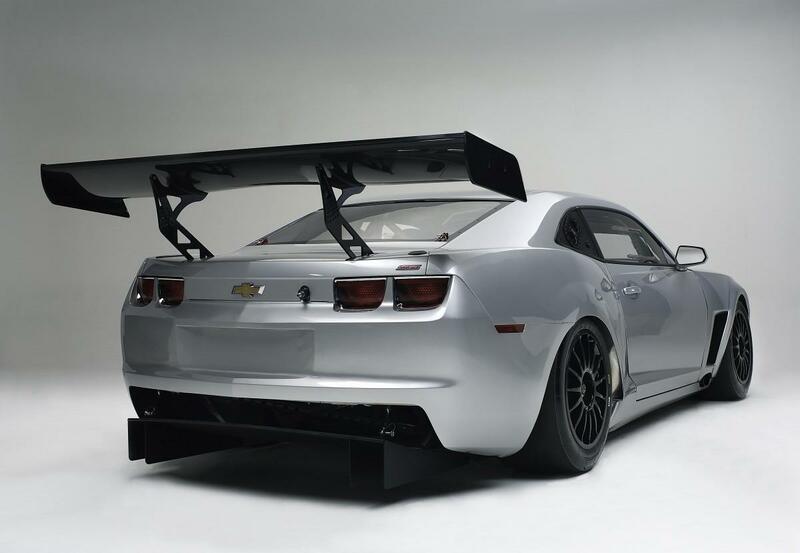 Μετά την αγωνιστική Gallardo, η Reiter Engineering παρουσίασε την Camaro GT, την αγωνιστική έκδοση της Camaro η οποία θα συμμετέχει σε αγώνες ταχύτητας. Το αυτοκίνητο θα πωλείται από την νέα εταιρία που ετοίμασε η Reiter, την Sareni United και μηχανικά φορά έναν 7.9-λίτρων V8 κινητήρα απόδοσης 650 ίππων με 800 Nm ροπής. Φορά έναν 6-τάχυτο σειριακό ημι-αυτόματο κιβώτιο της Holinger με τις αλλαγές να γίνονται μέσω paddles στο τιμόνι. International GT sports will see a spectacular and powerful package in 2012. 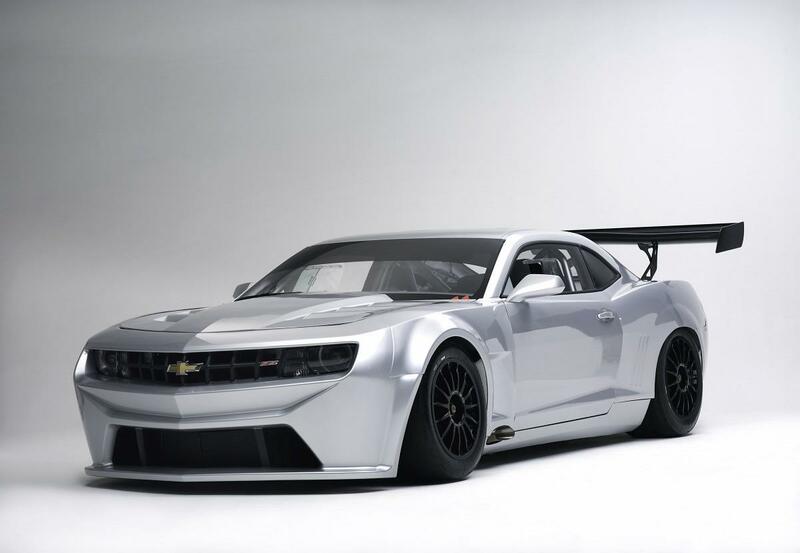 The German company SARENI United is now offering the newly designed Camaro GT. The US car will make an impression on racing tracks all around the world with its 800 Nm from up to 650 HP. The power is transmitted to the rear tyres from a 7.9 litre eight-cylinder (V8) by a newly designed HOLINGER gear box. The HOLINGER speed shift system with paddle shift on the steering wheel is extremely light, weighing only 37 kg, shifts gears very fast and is designed for high torque. The US engine developer KATECH received clear specifications: close-to-production, low cost, service performance of 10,000 km and maximum power. 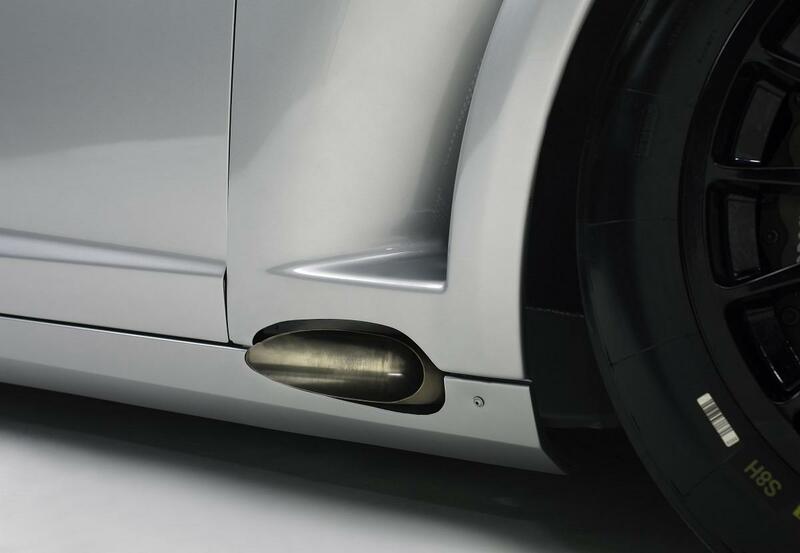 The car was developed under the direction of Reiter Engineering in Germany. Founder and owner Hans Reiter got the idea when he went to the USA in 2010. “I was immediately fascinated by the design. 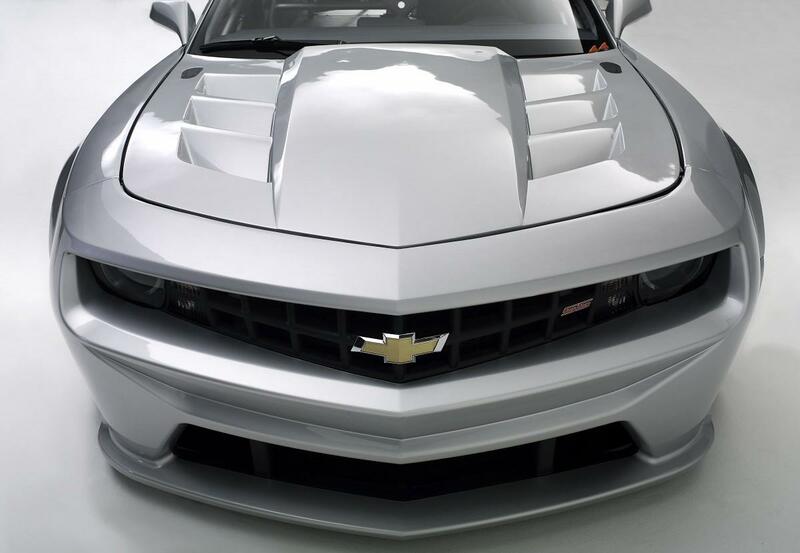 The Camaro is a real men’s car, a muscle car, it is designed to be on a race track”, says Hans Reiter who founded SARENI United especially for this project. A team of 12 developed the new car within one year. The FIA approved the start of the homologation in October 2010. The first tests with the prototype went extremely well. The leading developer for SARENI United, Franz Russegger, was satisfied. “The Camaro is fast and the lap times are similar to the Lamborghini Gallardo. We had hoped for this result but there is still a lot of work to do”. Security is another special focus for the Camaro GT. In addition to the mandatory roll cage it provides a newly designed fuelling system which was developed by Krontec and will raise the bar with regard to security. Krontec will launch this system in 2012. There is also a big crush zone in the front and the rear of the car, conditioned by the outside dimensions. “I am looking forward to the first race of the Camaro GT, it will be very exciting. The racing car is an option for a lot of teams because it provides an interesting cost structure. Uwe Geipel‘s team YACO will use two cars for the ADAC GT Masters races. Perhaps they can also compete in the GT3 European Championship. We also have a lot of serious requests from the GT4 and touring car series. Our idea of attracting new customers instead of taking away teams from other manufacturers has worked so far”, says Hans Reiter happily. The planned revision cycle for the engine and the gear box is at 5,000 km and both parts are expected to work for 10,000 km. New measurements and impressions after an intensive test programme with the experienced pilot Peter Kox (NLD) and Charlie Geipel (DEU) will result in further improvements before the first cars will be delivered. 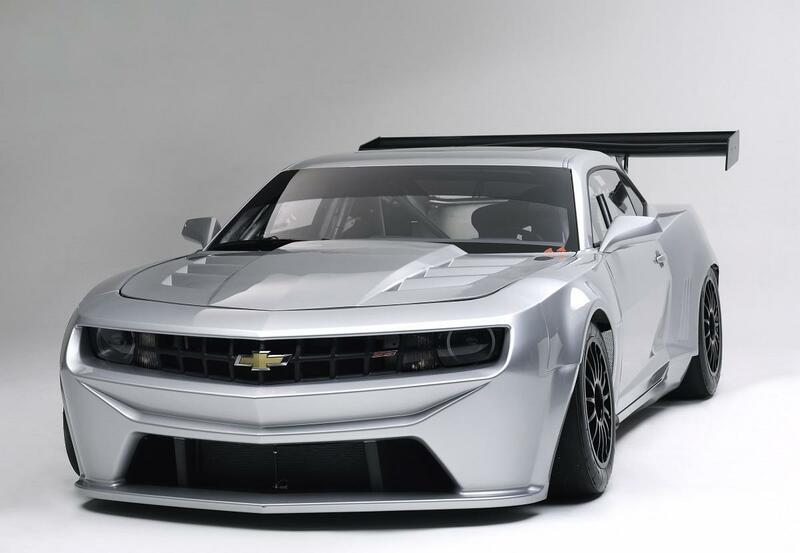 The Camaro GT is a new and cost-effective GT racing car which will attract more teams. 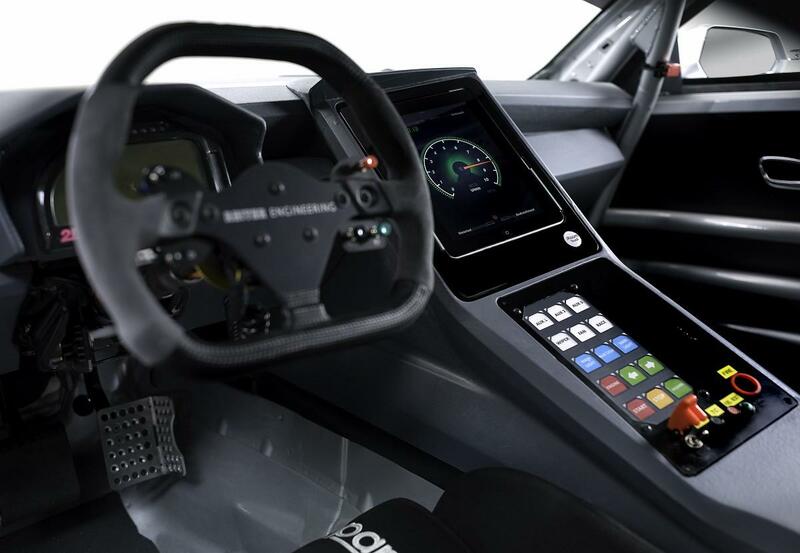 The developers continue working on the racing car to make it suitable for endurance races. YACO Racing Team from Germany is the first team to order two Camaros which will be used in the ADAC GT Masters races in Germany in 2012. 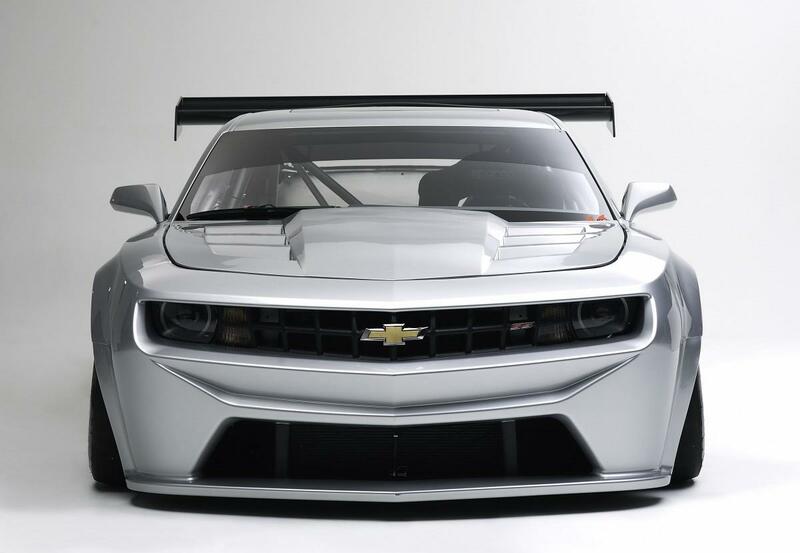 The cars will be delivered in March, in time for the debut of the Camaro GT in Oschersleben from April 12th – 14th.